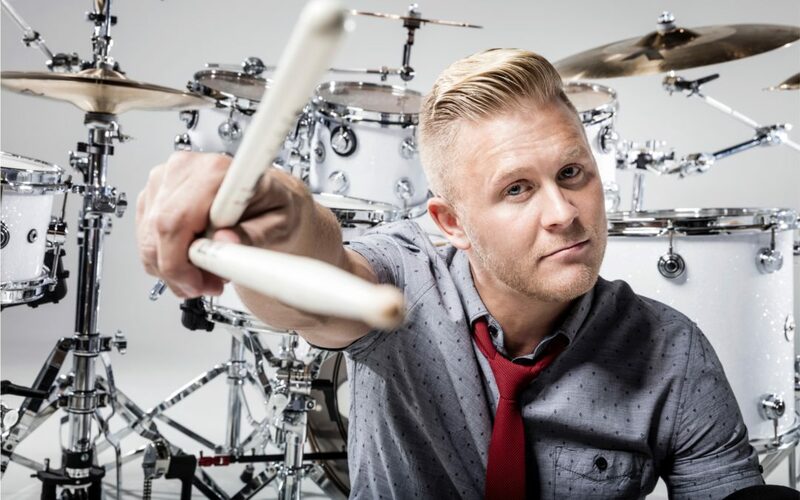 “It’s not about being the best in the world… It’s about being the best FOR the world.” Clint Pulver has accomplished much in his life already from becoming a pilot to being a professional drummer and being a top-rated motivational speaker. Through it all, Clint’s goal has been to live a life of significance and to help others live their lives that way as well. Clint was born in May 1987 and is from Heber City, Utah. When he was young he had trouble sitting still in school. But one teacher, Mr. Jensen, changed the course of his life and helped set him on the path that he is on now. Mr. Jensen noticed that Clint had a hard time sitting still and had the idea to give him a set of drumsticks. This helped Clint pursue that passion of playing the drums and helped him recognize the effect one person can have on another’s life. He served a mission in Boise, Idaho, and says it is one of the greatest things to ever happen to him. Later on, he received his pilot’s license from OK3air after graduating from Utah’s Flight Program. 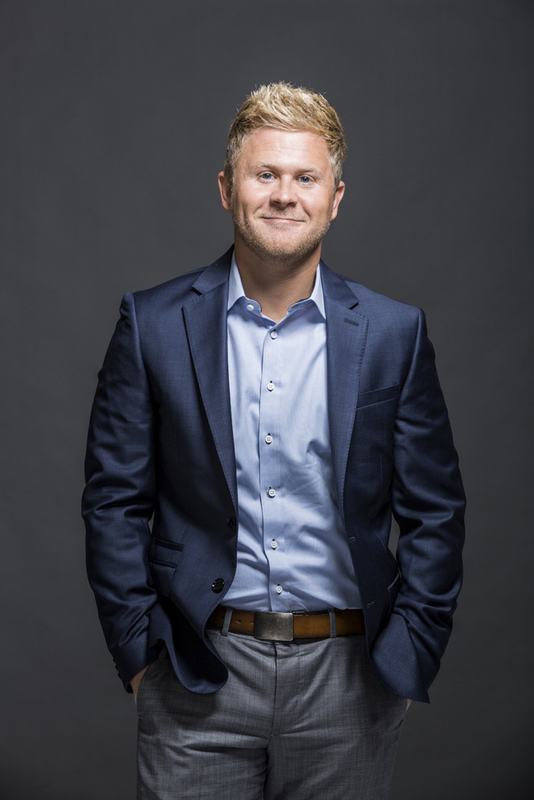 At the same time, he also completed his Bachelor’s degree in Speech Communication from Utah Valley University. While at UVU he was very involved as Presidential Leader, Orientation Director, UVU Ambassador, and former UVU Student Body Vice-President. Clint is married to Kelly Pulver and they live in Utah. Clint has been a professional drummer for over 20 years and has played for many professional musicians. He hasn’t just performed but has also taught the drums for over 6 years. In 2010 he started the drumline at UVU which is lovingly known as the Green Man Group. He directed the Green Man Group for 6 years then went on to direct the drumline for the Utah Jazz. 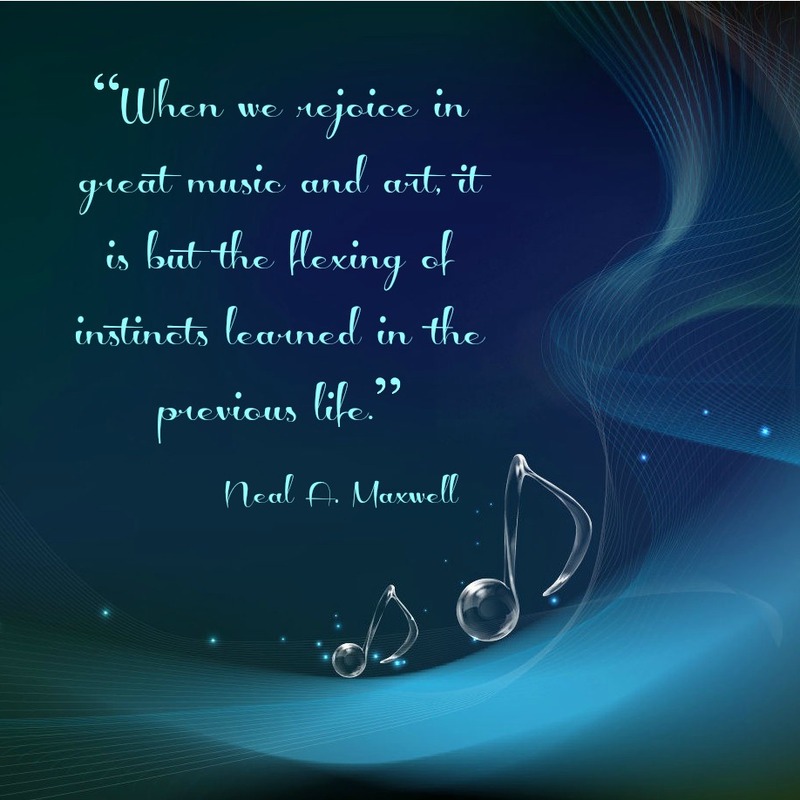 His experience includes more than just music. In 2012 he was voted as one of Utah’s most fabulous people and was awarded the Distinguished Young Alumni Award from UVU. He appeared on season 9 of America’s Got Talent where he performed, with the Green Man Group, what he calls “Bald Man Bongos.” He has also appeared in films with Jack Black (Nacho Libre), and John Heder (Napoleon Dynamite). His filmography includes Saturdays Warrior, Trek the Movie, The Christmas Surprise, and the upcoming film, Unexpected Race. He worked in the Medical Device, Capital Equipment, Disposables, and Pharmacogenetic Industries and was the top sales representative and distribution manager for 5 years in these industries. He has years of experience in management of different kinds, negotiation, and growing accounts. Clint believes that all relationships should be built on trust, service, support, and follow through. He firmly believes that one moment can change a person’s life. He speaks all around the country to youth and adult conferences to help motivate people to make the changes necessary in their lives to become the best that they can be. 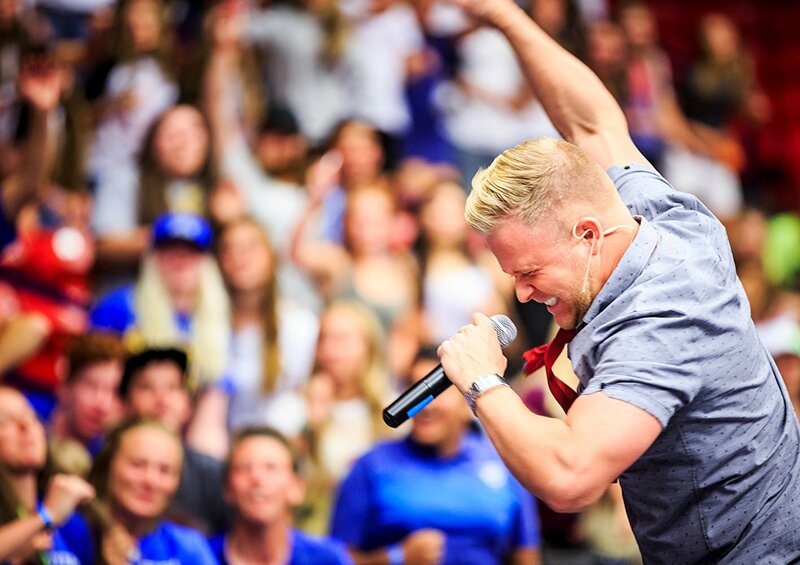 Clint Pulver actually came to my school a few days ago and told us his story and stuff and then played the drums. I had no idea that he was a mormon at the time and when I found out, I was shocked.